Ability for management to reach staff, provide better service, and improve your guests experience. A perfect tool for restaurant management and staff. Eliminate customer neglect and frustration by giving guests the ability to easily and discreetly call your staff without leaving their table. With the push of a button. 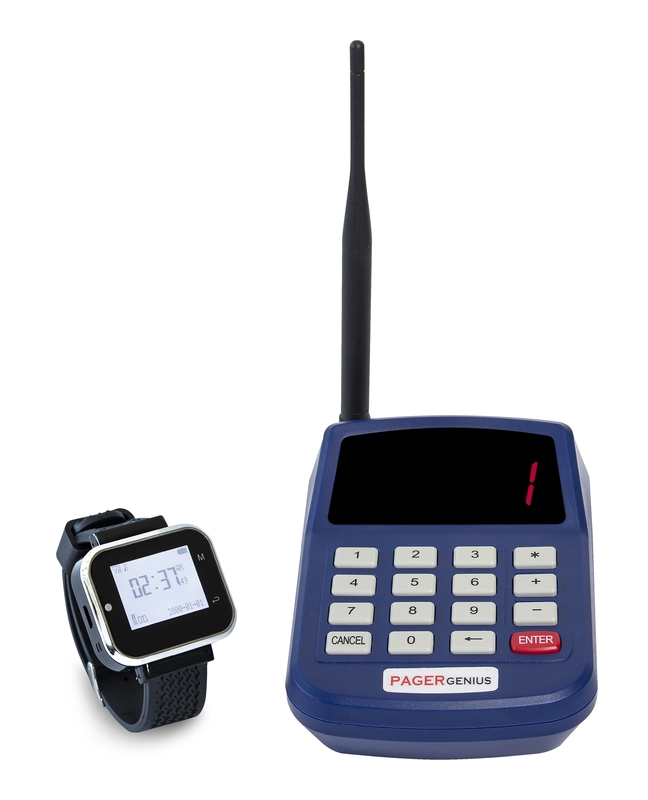 The modern paging system bubbling in the minds of every organization and company is the Pager Genius System. It is a convenient way of keeping in touch with your customers by handing them a pager. They will get constant alerts and messages at any time you want, no matter where they are on the property. The Pager Genius System reduces the work load of your service department, allowing your employees to quickly enter a number to call a customer and continue with their work. Simply plug a signal extender into any outlet, and the signal from the transmitter will be repeated from the extender’s location. Reduce all noise, disturbance or confusion to ascertain a pleasant and professional atmosphere across your Library. It also increases your customer experience by giving them the chance of moving around your Library, viewing your books and enjoying their wait time. This system will help you give updates to your customer notifying them of some basic or essential update regarding your Library. 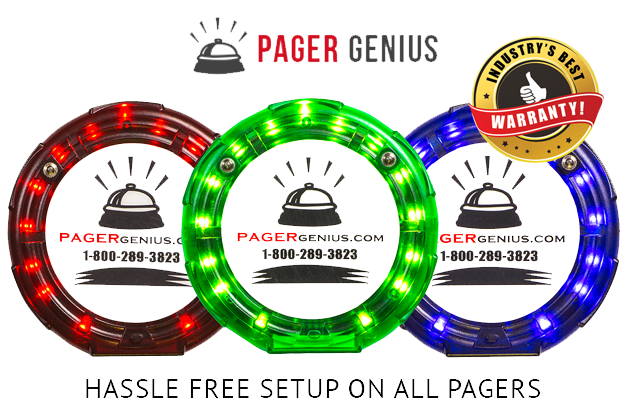 Pager Genius System has a standard battery that last for about four days on a single charge and charging bases can be placed anywhere with an electrical outlet, so you’ll never run out of pagers when you need them. With great confidence, I can guarantee you that this paging system will drastically increase staff coordination, customer satisfaction and experience. We’re offering a thirty day money-back guarantee on top of our standard two years no-risk warrant.